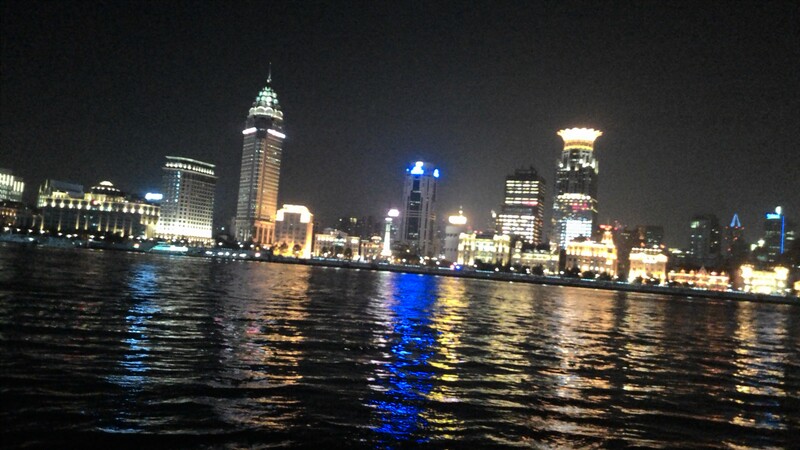 Shanghai, China is a busy city, and by night it is still quite bustling as well. 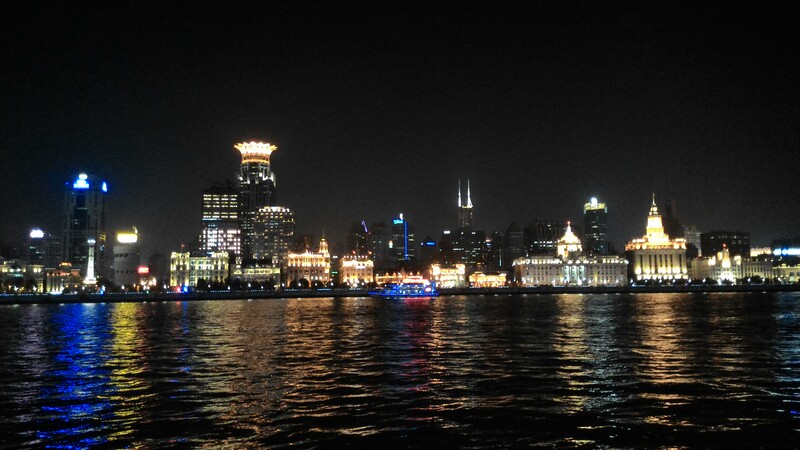 But along the east shore of Huangpu River on Pudong’s side, one can see the beautiful architectural style of the Bund in the night. The quiet night and the breeze from the river cool down the mind as one unwind from the day with the occasional ferry boat going up and down the river. 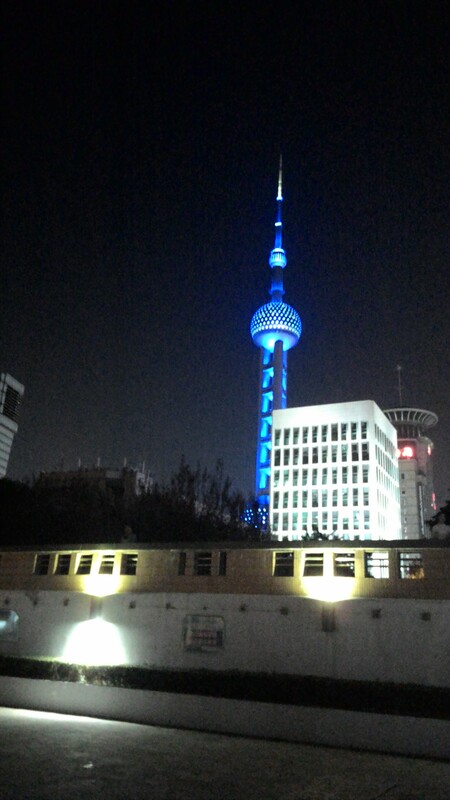 As you turn around, you can see the famous Pearl Tower. 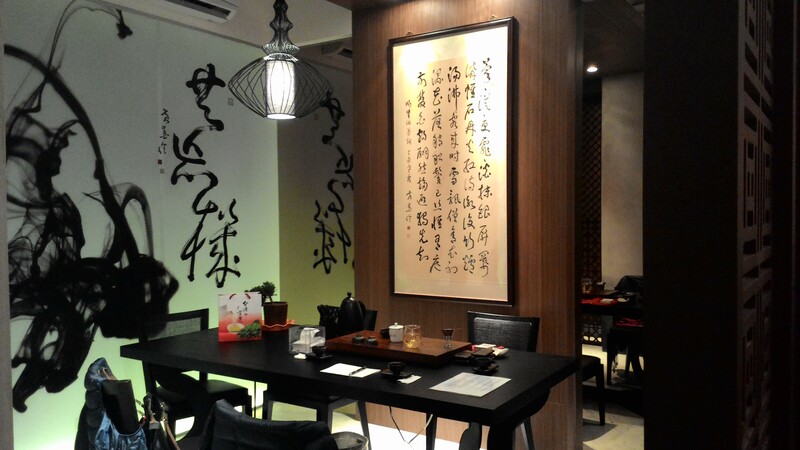 Before the entrance to Taipei’s Rao Ho Street Night Market (take the Taipei Metro line #3 and get off at the Songshan station) is a Tea House name da Vinci (茶文集). 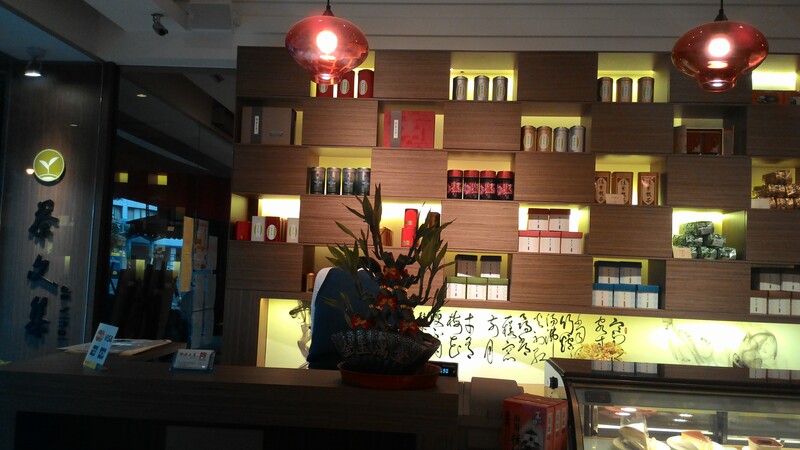 This Tea House serves a variety of top quality Taiwan tea. 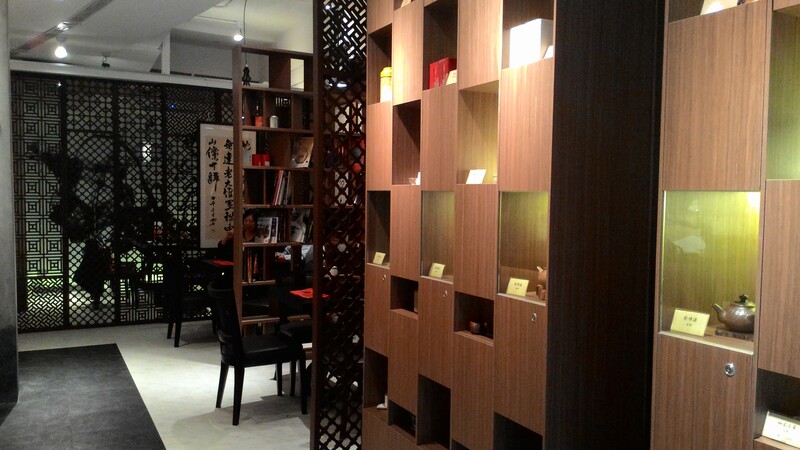 The server would explain the special aroma of the different tea as one relax in the friendly atmosphere. With each sip of tea, eases the body and mind. 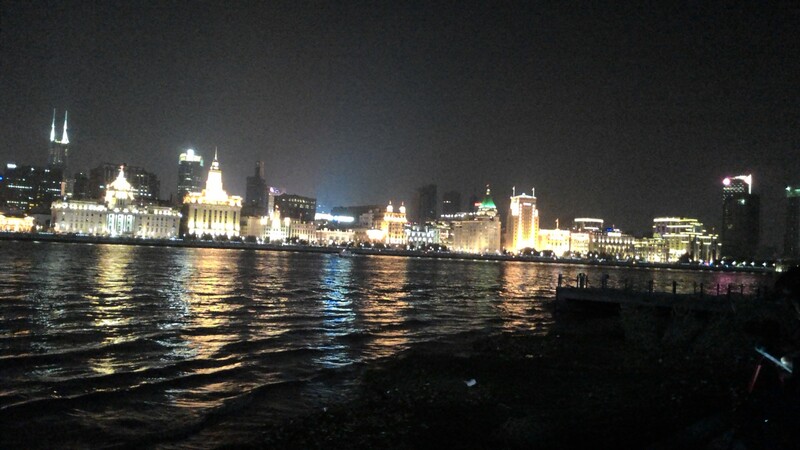 This is a satisfying place to end the day after a stroll in the Rao Ho Street Night Market. Take time to relax and unwind as the tea help to digest away a wide range of good food consumed at the Roa Ho Street Night Market. 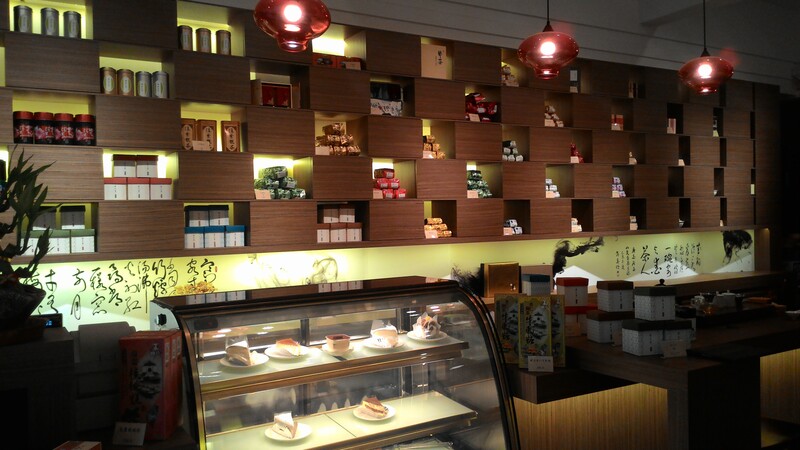 Before you leave the store, don’t forget to purchase some tea to take with you. 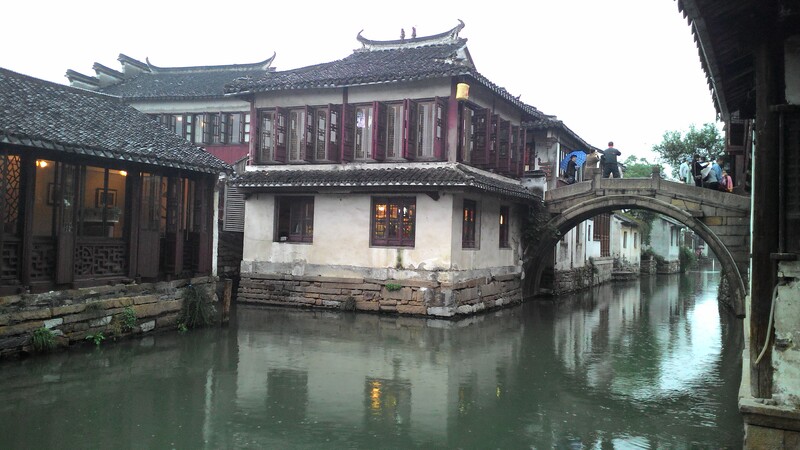 The home of the famous Billionaire of China, Shen Wansan (1330-1379) is Zhouzhuang, Shanghai. 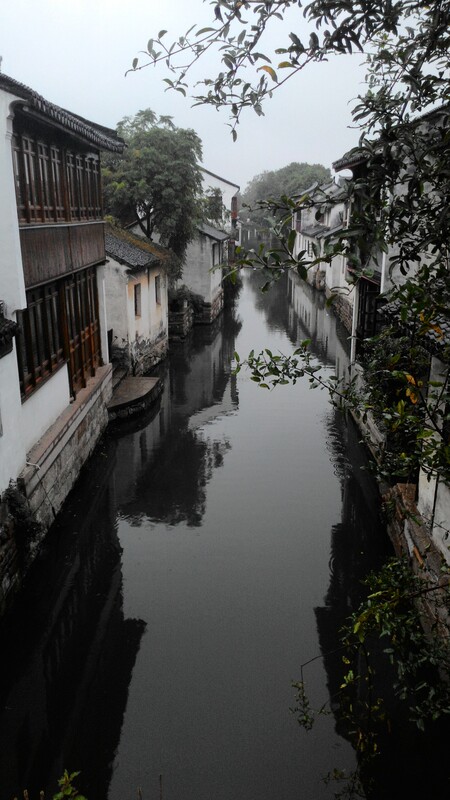 It is also the first water town in China started around 1086 AD. This town reflects the way of life of the 14th century when stone buildings were built beside the waterways for ease of transport. There are many stone canals and bridges in this ancient town which adds to the creation of an extraordinary scenic sight. Legend has it. 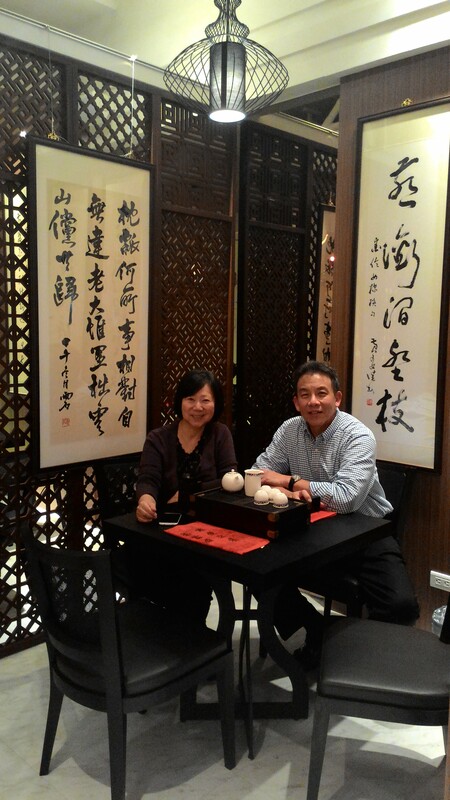 Mr. Shen became so wealthy because he had a treasure bowl that attracted wealth. Even the first emperor of Ming Dynasty, Zhu Yuanzhang, believed and wanted it for himself. When he didn’t get it, he confiscated Mr. Shen Wansan’s wealth and exiled him and his sons. The treasure bowl was never found. There are many treasure bowls around this town that claimed to be the one. Who knows? You could be the lucky one that finds it !!!! 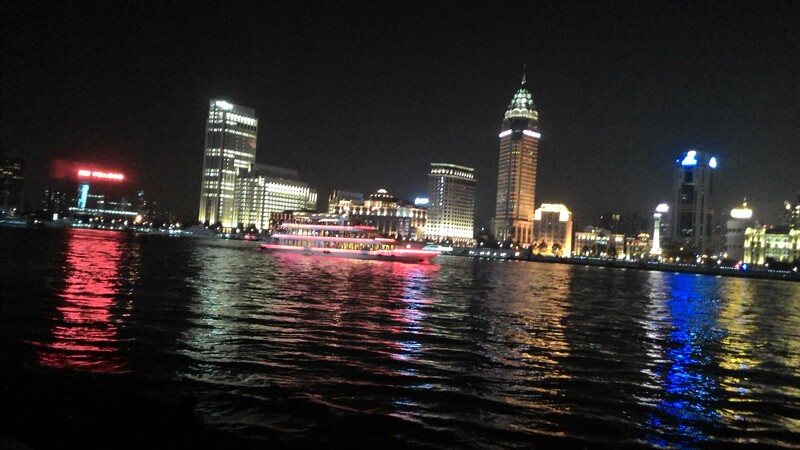 A short trip on bus 660 or 666 takes you from 景美 to 深坑. You will find a street with a huge tree guarding its entrance. 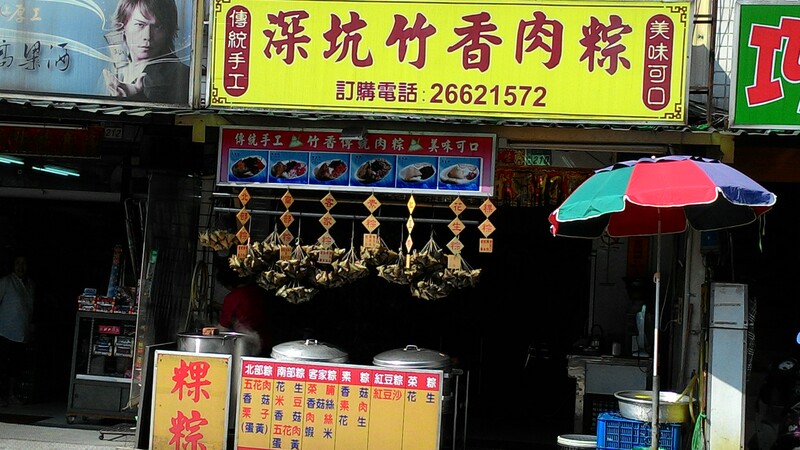 Along the street are vendors, mostly offer a different style of stinky tofu ( stinky tofu are fermented tofu). 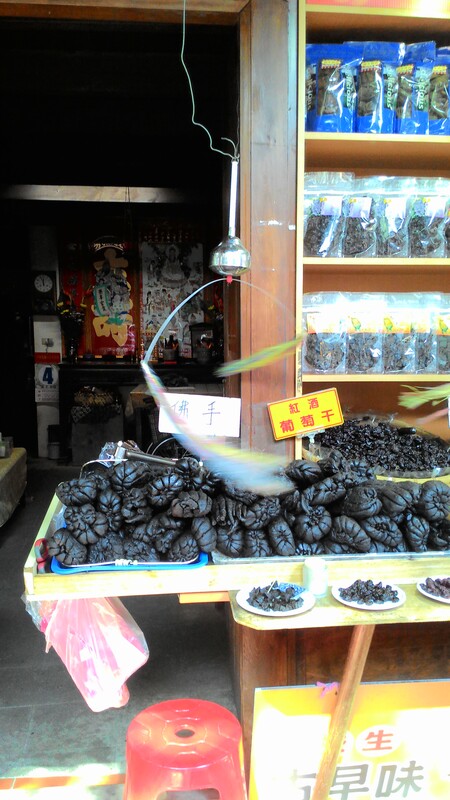 If you like stinky tofu or are adventurous enough to try, you will discover what a culinary delight this is. 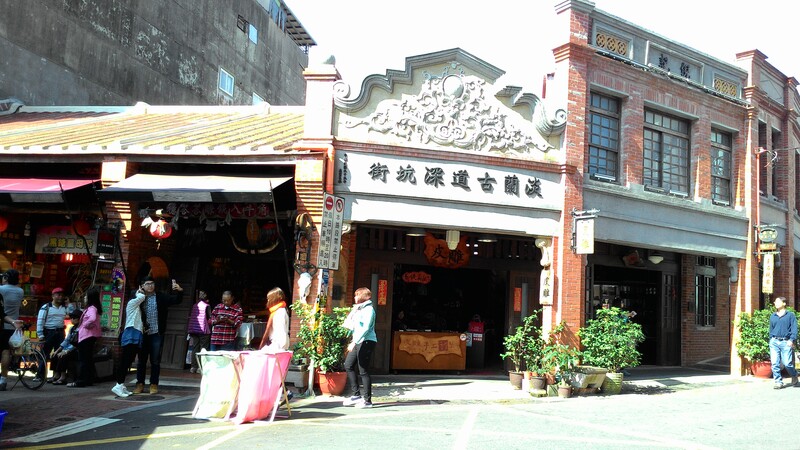 There are also craft stores and best of all a store of hand made hard candies of various nuts, which would also be worth to explore. 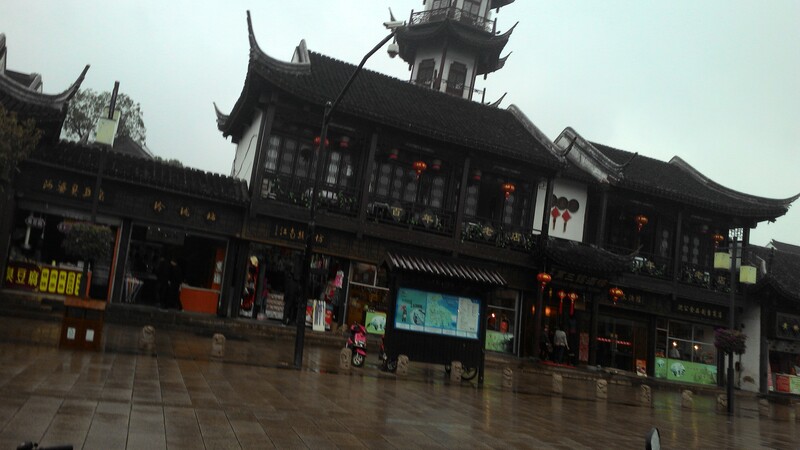 After strolling down this street, and if you are still up for dinner, there is a restaurant on the next street named 王永成. It would be hard for you to miss it, due to the queue of people waiting to be seated for the food is fabulous and reasonably priced. 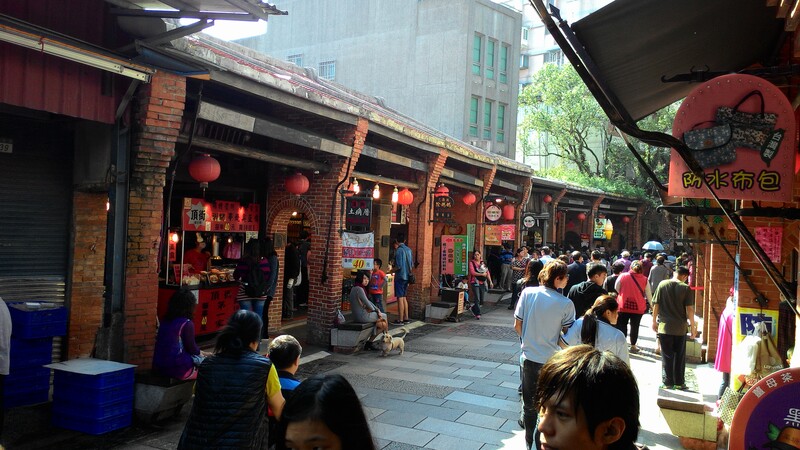 It would be wise to make a reservation upon arrival before strolling down the stinky tofu street.